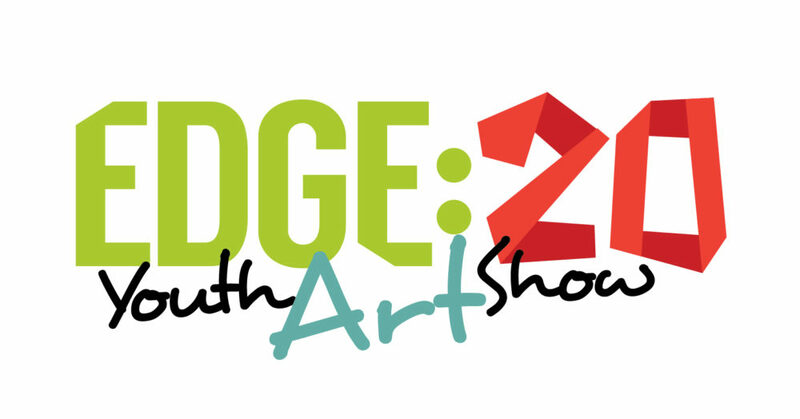 Now in its 20th year, Edge: Youth Art Show is a free arts education and public exhibition program for youth. Edge: Youth Art Show showcases work from secondary school students (grades 9-12) in TDSB & TCDSB schools and young people (14-18 years) from agencies across the GTA. This free 7-day exhibition is a non-juried event with over 100 youth from approximately 20 schools and agencies participating each year. All participating schools/agencies receive a scholarship to be used toward enriching their arts education departments. It’s a great opportunity for young artists to experience exhibiting in professional art gallery, participate in a critique of their work, and connect with working artists and arts communities.